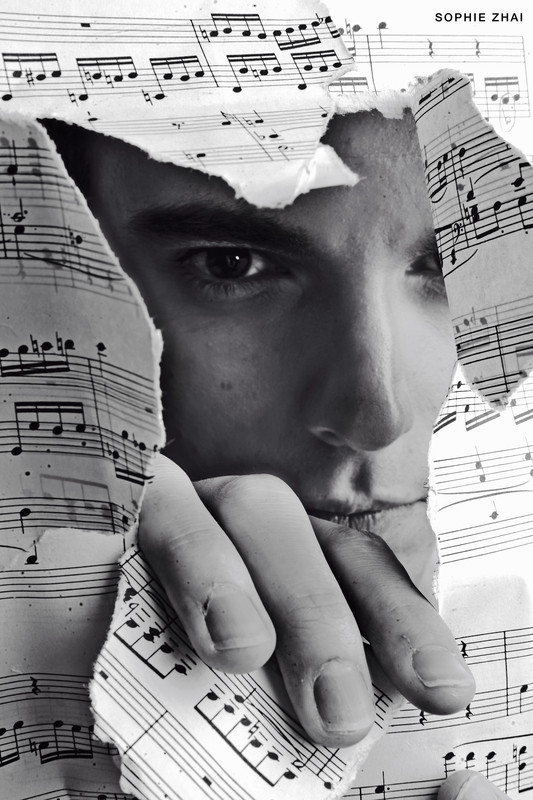 Hailed by BBC Radio 3 as “a real poet of the piano,” Andrew Tyson is emerging as a distinctive and important new musical voice. Recipient of a 2013 Avery Fisher Career Grant, he is Laureate of the 2013 Queen Elisabeth Competition and captured First Prize at the 2015 Géza Anda Competition, where he was also awarded the Mozart and Audience Prizes. 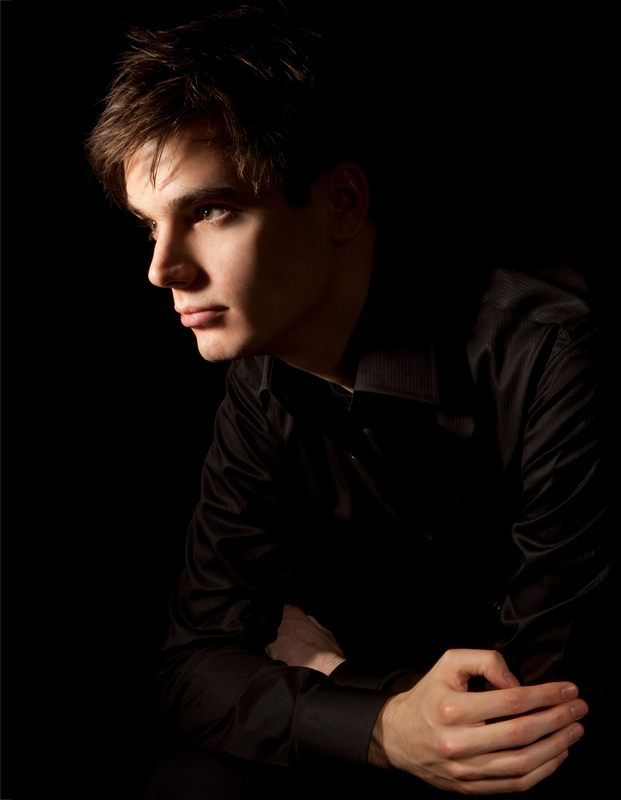 He has appeared as soloist with the Moscow Virtuosi Chamber Orchestra conducted by Vladamir Spivakov, National Orchestra of Belgium under Marin Alsop, Orchestra della Svizzera italiana under the baton of Vladimir Ashkenazy, Vienna’s Haydn Philharmonic Orchestra, Kansas City Symphony, Orchestra of St. Luke’s, Louisville Orchestra, Las Vegas Philharmonic, Boise Philharmonic, North Carolina Symphony and Edmonton Symphony. 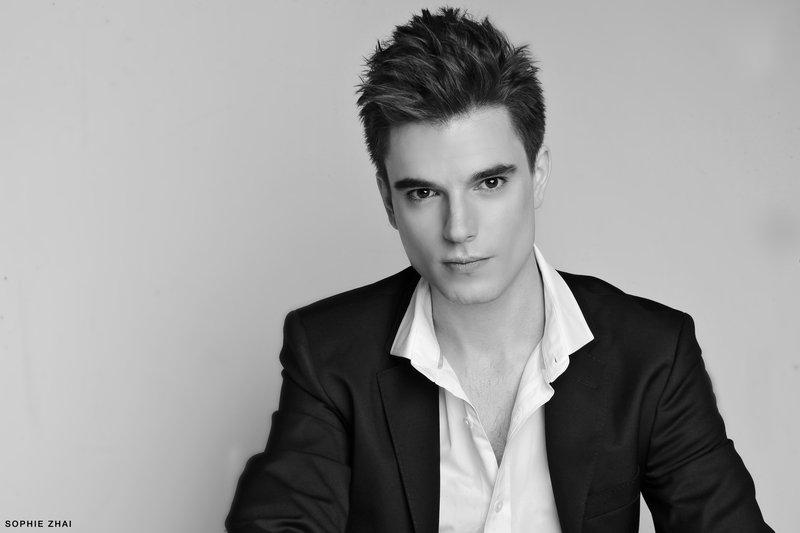 During the summer of 2018, Andrew Tyson performed as soloist in the Bernstein Symphony No. 2 at the Pacific Music Festival in Sapporo, Japan, which was founded by Leonard Bernstein. The 2018-19 season brings performances as soloist with orchestras throughout the U.S., including Beethoven with the North Carolina Symphony, Schumann with the Venice (FL) Symphony, Chopin with the Symphony of Northwest Arkansas, Bernstein with the Berkeley Symphony Orchestra, Gershwin and Ravel with the Adrian (MI) Symphony, Gershwin with the Lakeside Symphony in Ohio and the Sequoia Symphony in California. Outside the U.S., he performs with the Osaka Symphony, Bournemouth Symphony and Kunming Symphony. In recital this season, Mr. Tyson performs in Tokyo, Shanghai, Istanbul, Perth, Sydney and London’s Wigmore Hall, and for the Chopin Foundation of the U.S., Stars of Steinway in Boise, St. Stephens Concert Series in Durham, NC, Chamber Music Raleigh and Arts Council of Moore County, Vancouver Recital Society and Australia’s Musica Viva. Mr. Tyson has appeared at the Library of Congress, the National Chopin Foundation, Carnegie’s Weill Recital Hall as winner of the prestigious Leo B. Ruiz Memorial Recital Award, Lincoln Center’s Mostly Mozart Festival, Boston’s Isabella Stewart Gardner Museum, New York City’s Morgan Library and Museum, Caramoor Center for Music and the Arts, Miami International Piano Festival, Brevard Music Festival, and on the Gilmore Rising Stars Recital Series. Abroad, he has performed at the Brussels Piano Festival, Beethoven Fest in Bonn, the Musée du Louvre in Paris, the Palais des Beaux-Arts in Brussels, the Filharmonia Narodowa in Poland, the Sintra Festival in Portugal, and the Music Viva Festival in Australia. As winner of the 2011 Young Concert Artists International Auditions, Mr. Tyson was awarded YCA’s Paul A. Fish Memorial and John Browning Memorial Prizes. 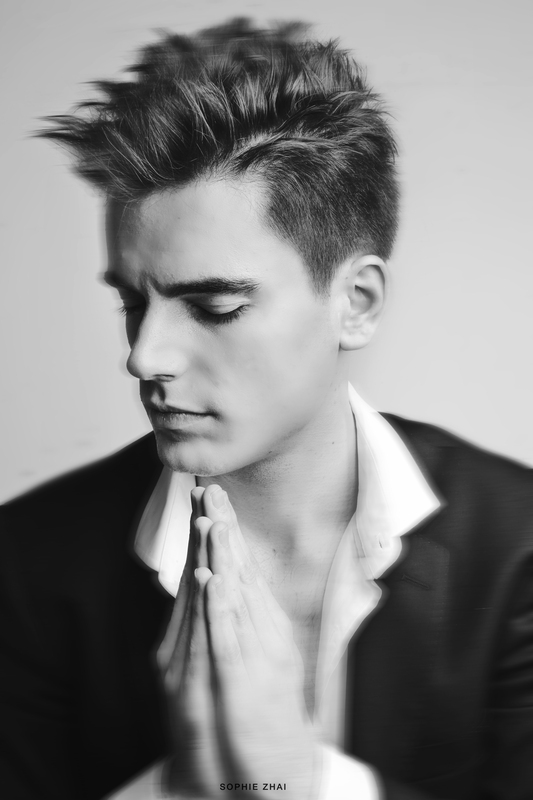 In 2013, he gave his New York recital debut in the Young Concert Artists Series at Merkin Concert Hall and in Washington, DC debut at the Kennedy Center’s Terrace Theater. 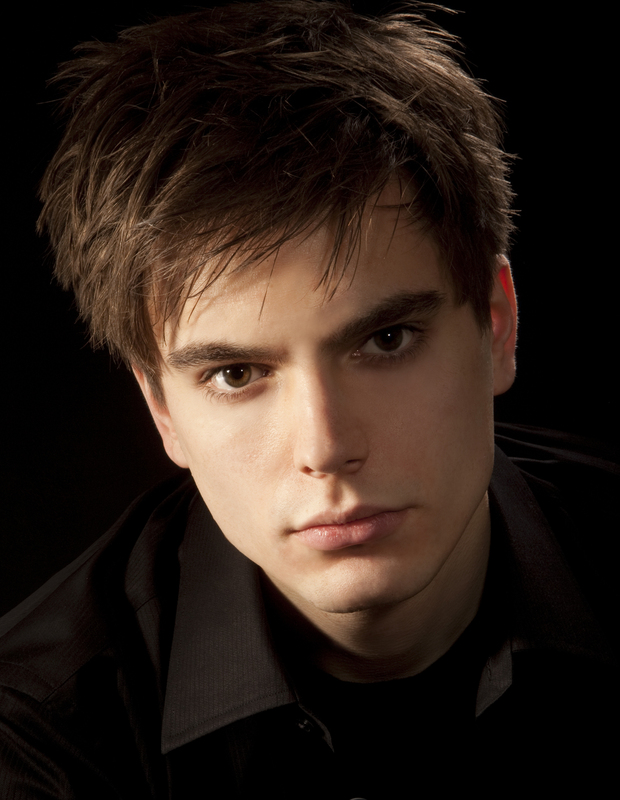 A Laureate at the 2012 Leeds International Piano Competition, Andrew Tyson won the special Terence Judd-Hallé Orchestra Prize, awarded to the pianist chosen by the orchestra and conductor Sir Mark Elder. His initial engagement with the Hallé Orchestra was so acclaimed that it has led to an ongoing relationship and several performances with the orchestra. Mr. Tyson made his orchestral debut at the age of 15 with the Guilford Symphony as winner of the Eastern Music Festival Competition. After early studies with Dr. Thomas Otten of the University of North Carolina, he attended the Curtis Institute of Music, where he worked with Claude Frank. He later earned his Master’s degree and Artist Diploma at The Juilliard School with Robert McDonald, where he won the Gina Bachauer Piano Competition and received the Arthur Rubinstein Prize in Piano. 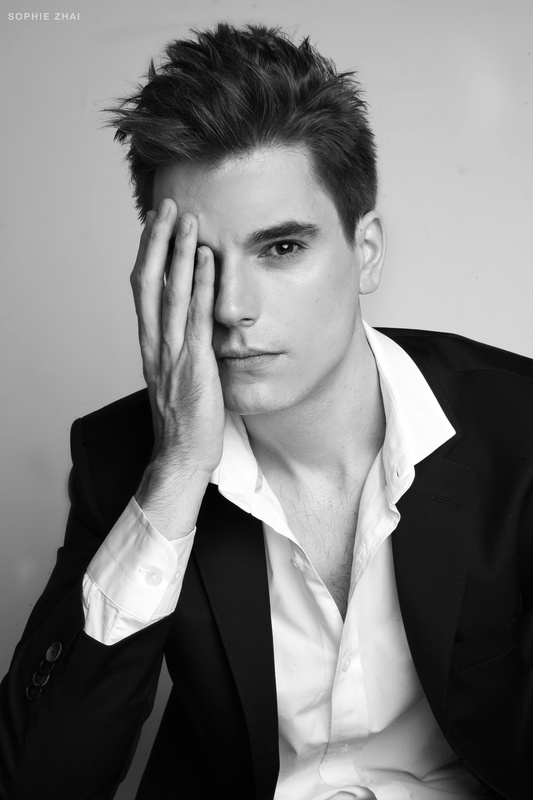 Andrew Tyson’s has two solo recordings on the Alpha Classics label: his debut issue comprises the complete Chopin Preludes while his second album, released in 2017, features works by Scriabin and Ravel. 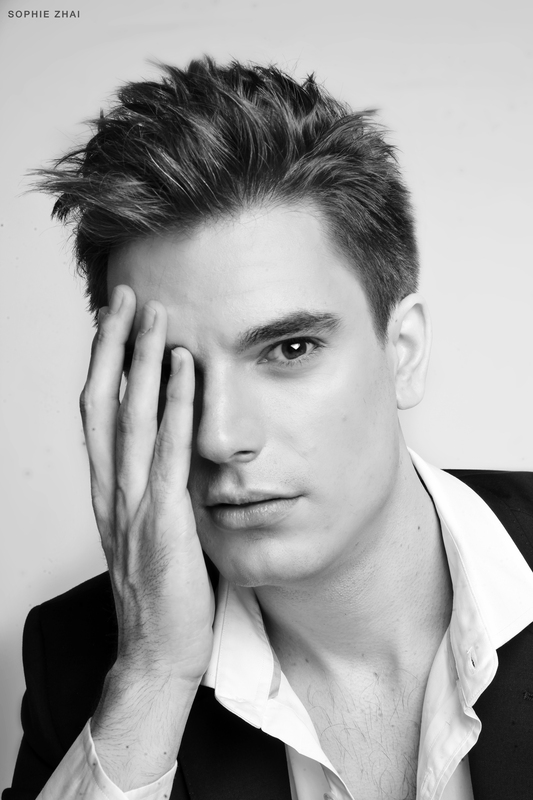 We’re delighted that Andrew has been signed by Arts Management Group for North American representation. For new inquiries, please contact Bill Capone.